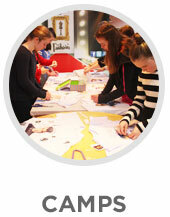 Experience the wonder of working as a Fashion Designer. 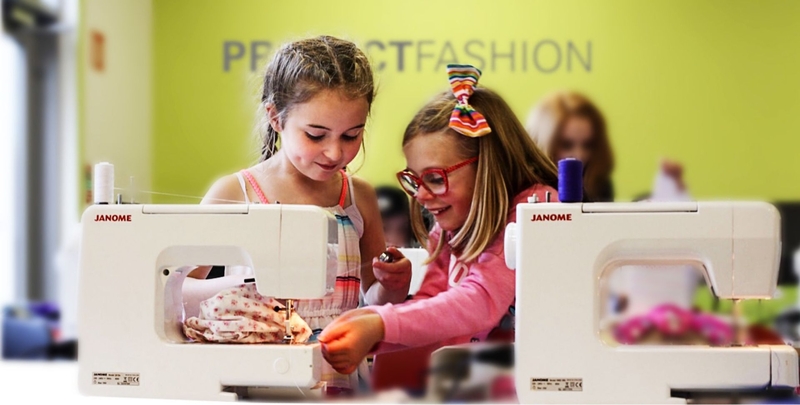 Pick up new skills and unleash your creativity at our Fashion Design After School Workshops, Seasonal Camps & Birthday Parties, run by clothing designer Paul Alexander & his highly trained Fashion Team. 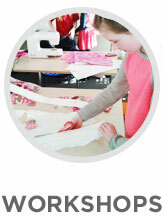 Our aim is to introduce children and teenagers to the inspiring world of Fashion Design. If you want to know how to thread your sewing machine or produce collections to grace the runways of Paris, Milan, New York & Dublin!! 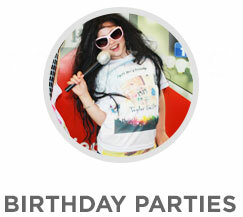 Then Project Fashion is for you! !